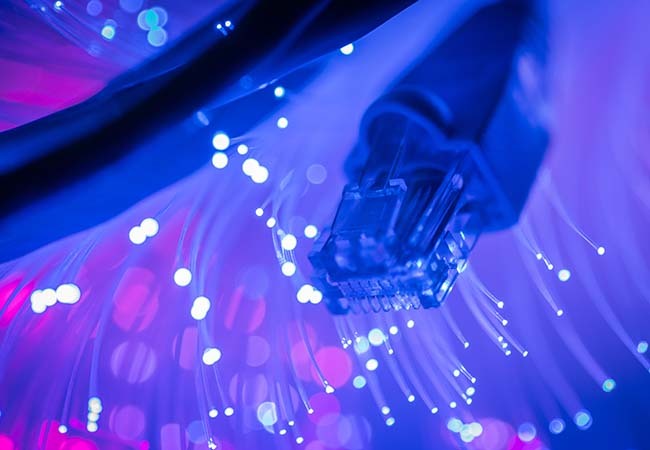 Lease Lines provide a dedicated Fibre connection from your offices to the UK network via our suppliers. They offer upload and download speeds up to 10GB. Once installed they are underpinned by a business class SLA and provide the best way to ensure businesses are constantly online. Rallye Communications Broadband provides business class internet access with fixed IP as standard.